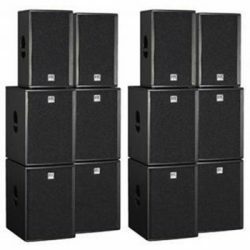 We stock a huge range of HK Audio active systems including the popular Elements, Actor and Linear 5 speaker cabinets. 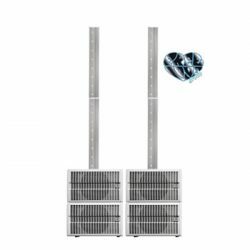 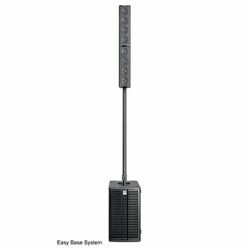 With an integrated amplifier, active PA systems are great for quick set ups. 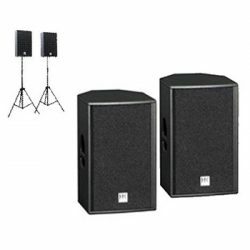 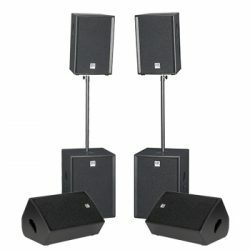 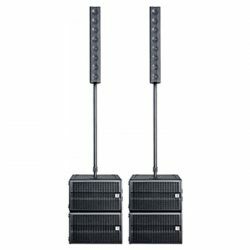 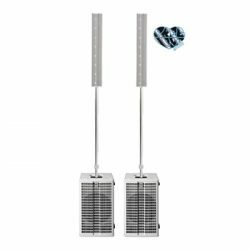 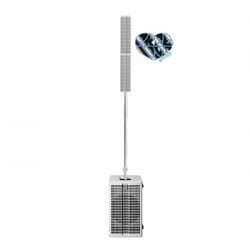 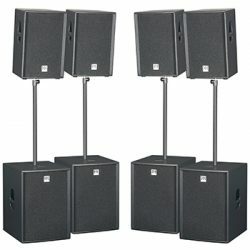 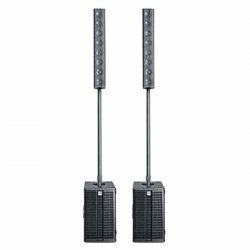 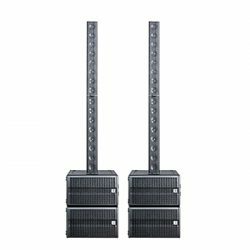 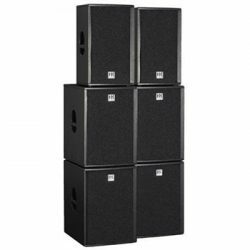 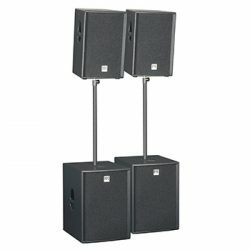 The Elements system is available in black or white making it a versatile and discrete system for more intimate event spaces.